When the roof fails, don't wait: call us all day, every day. Fix your leaky or storm-damaged roof today. 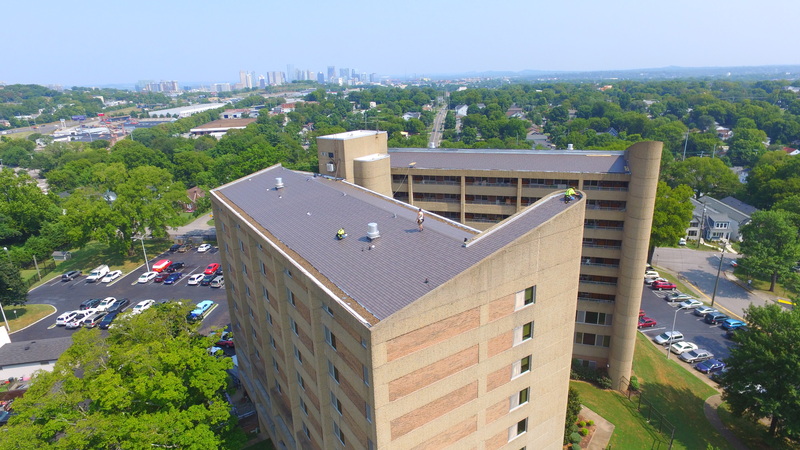 Learn why the Nashville area chooses Quality Roofing every day. Every day, your friends and neighbors choose Quality Roofing for experience and integrity. 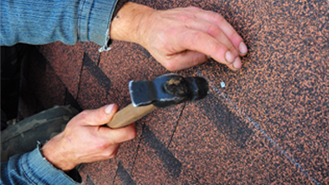 If you need an entirely new roof or simply a small roofing repair, call us for quick service. Ask us for your free estimate today. We’ll plan a convenient time to come by and present you with a fair, competitive estimate. 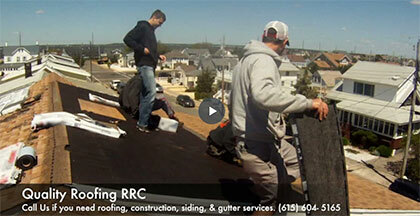 Our roofing experts have been accurately estimating new roof prices and roof repairs for years. Because of our industry experience and integrity, you get an excellent shingle or metal roof for the best price possible. 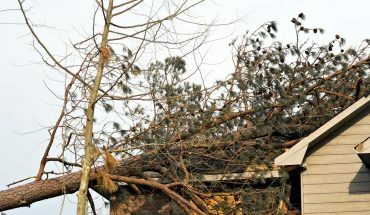 Do you need a new roof for your home? 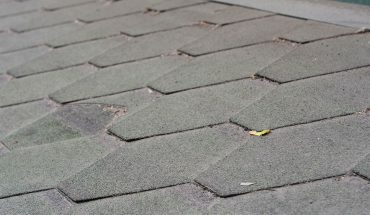 A quick roofing repair job? 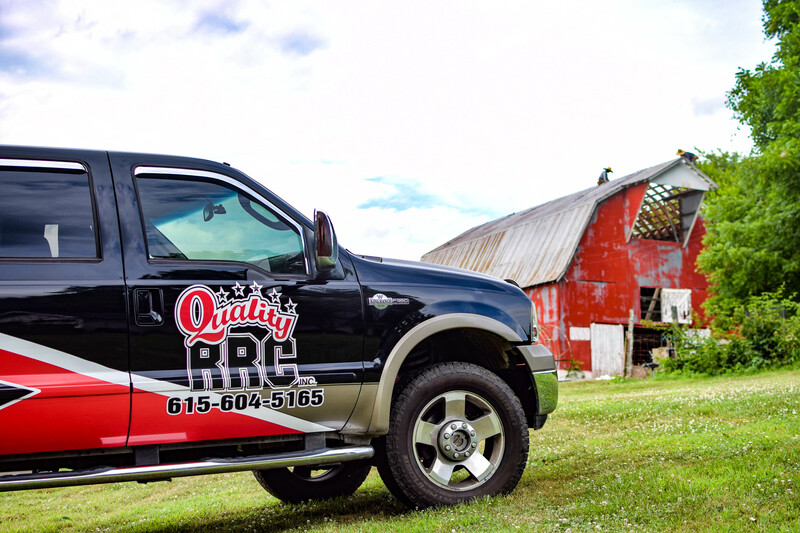 Get the roofing service, professional work, and expert roof installation you need at Quality Roofing Co.
A commercial roof is easy to forget about … until it springs a leak. 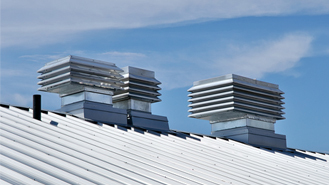 For commercial roof replacement and timely repair, call Quality Roofing now. Our licensed, insured, and bonded roofers help us bring you the highest quality roofing services in the Nashville & Mt. Juliet area. You deserve the best. And that’s what we offer. 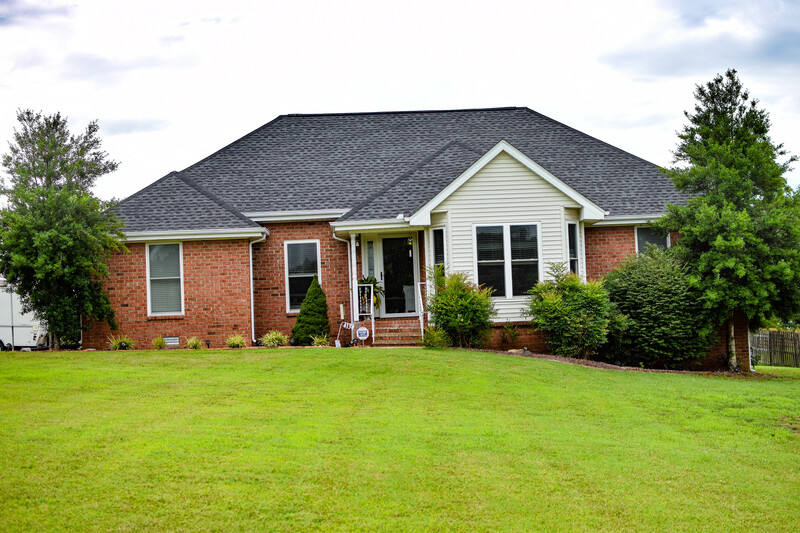 Choose the roofing company in Nashville with years of experience, a customer-focused mindset, and the skill you need for a roof that lasts. Excellent roofing company. The staff is very friendly and the customer service is top notch. Brandon and Russell really took care of us every step of the way. They were available to answer any questions whenever they arose. They even came back to pick up any rogue nails. The office staff was also extremely friendly and helpful when I called. The workmanship on the roof was excellent and my new roof is beautiful. I would (and have) recommended this company to friends and family. Thoroughly professional, great work. Brandon and Russell handled the entire interaction with my insurance company, including the claims adjuster. The job started within the time frame I was originally told, and the crew showed up on the morning they were scheduled to and completed the job in about 6 hours. Especially happy with how much attention they paid to the clean-up after. Very pleased. I had a great experience with Quality RRC. My roof was damaged by the storms and I had a leak. They came earlier than they originally said they would, kept me updated on when the work would be done and made it very easy to work with my insurance company. Very impressed with their service.